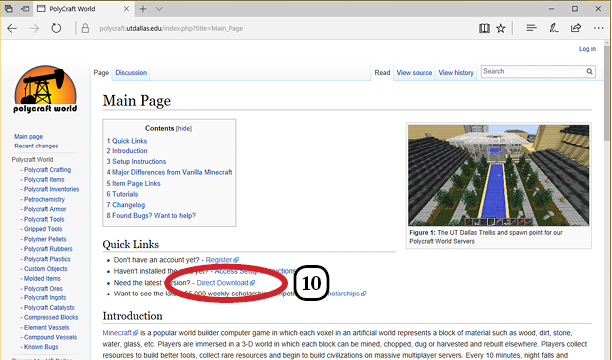 i-ii. 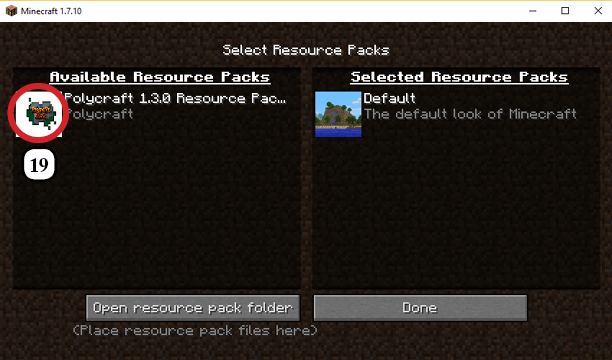 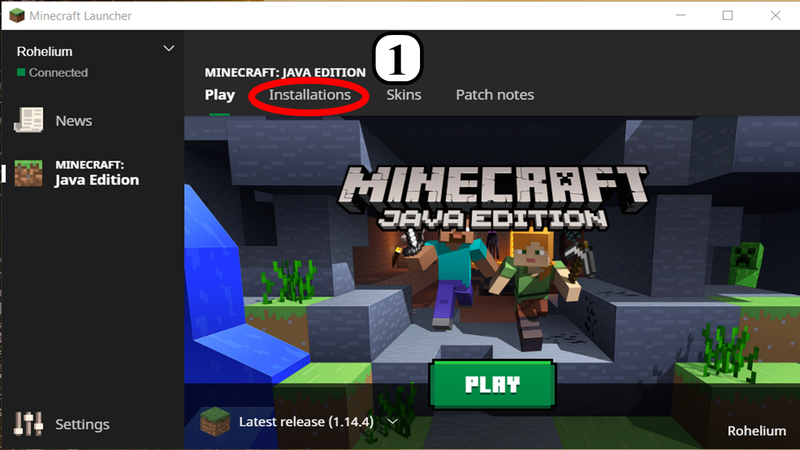 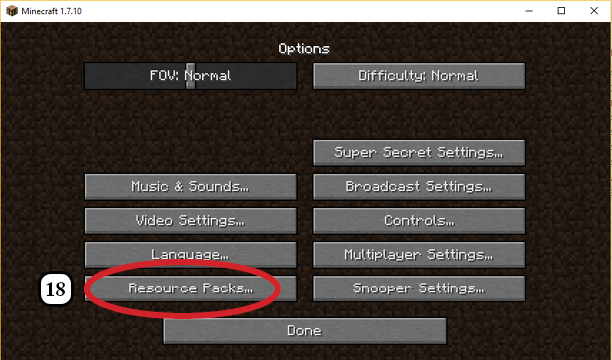 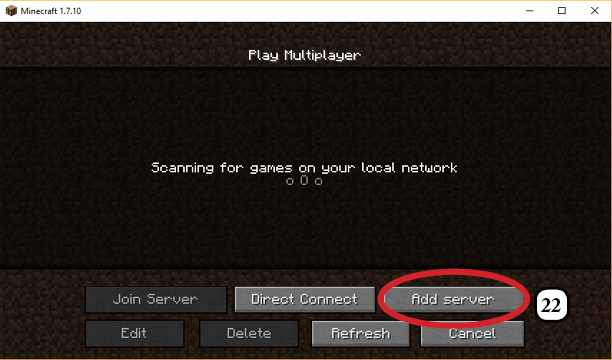 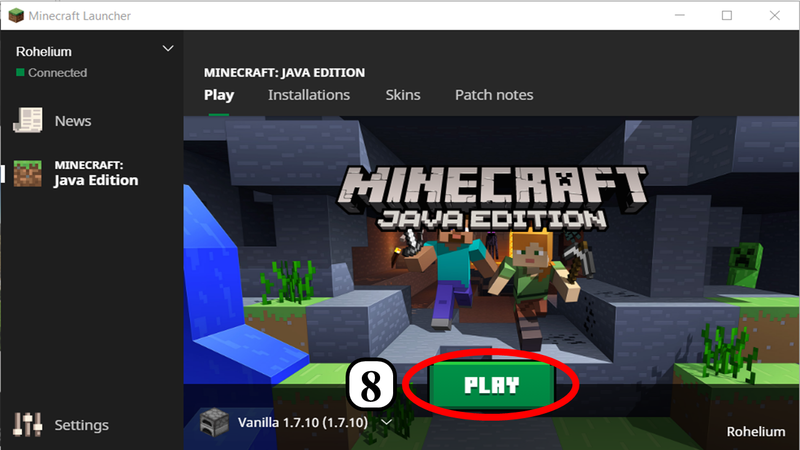 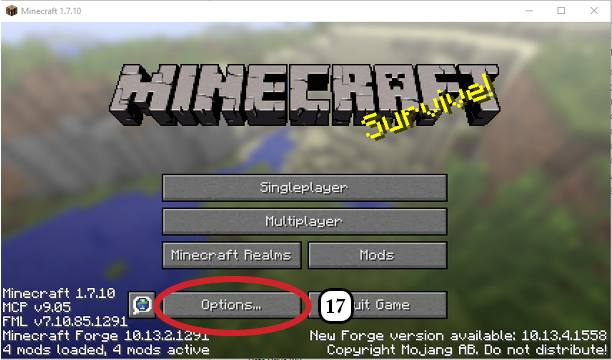 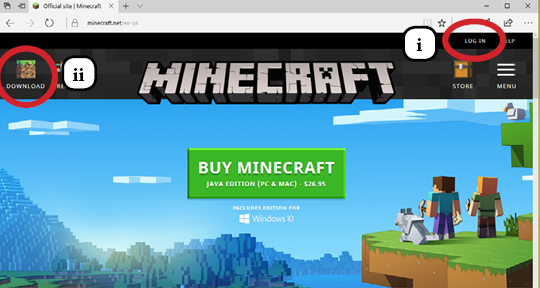 Login, Download and Install the Minecraft Launcher Minecraft. 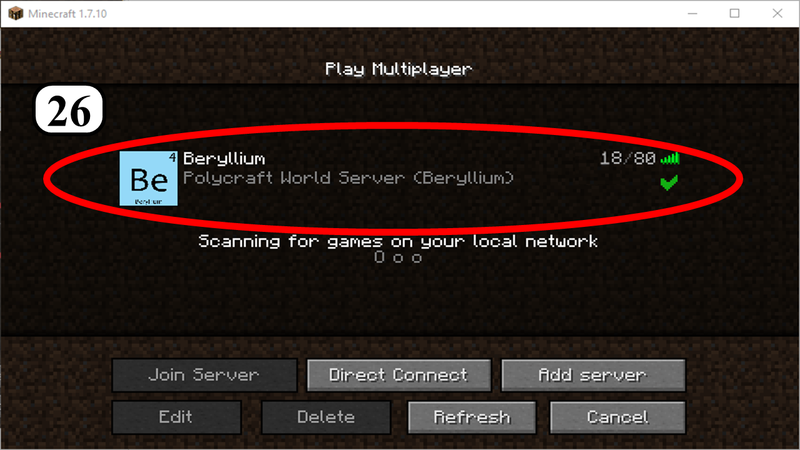 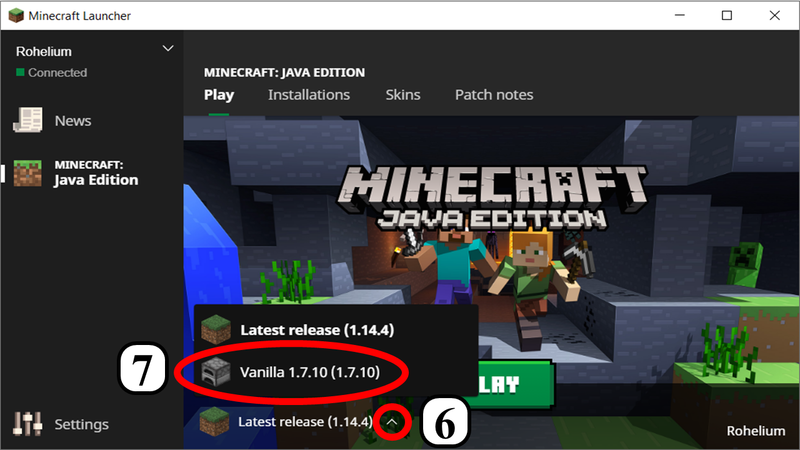 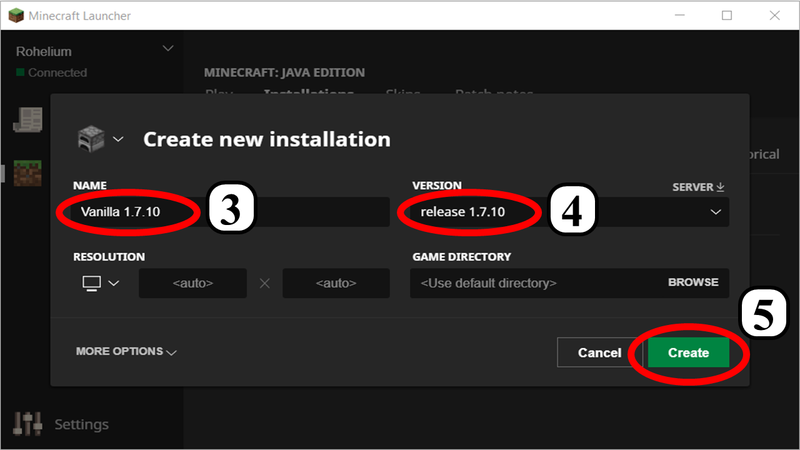 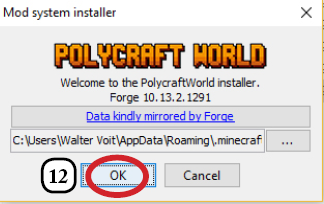 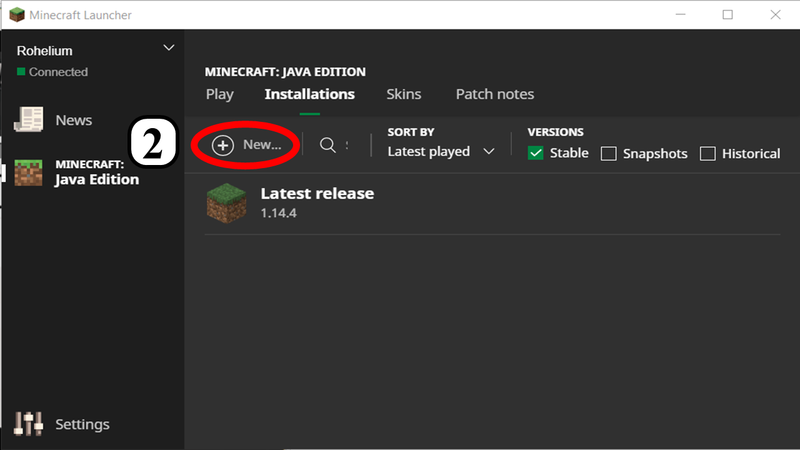 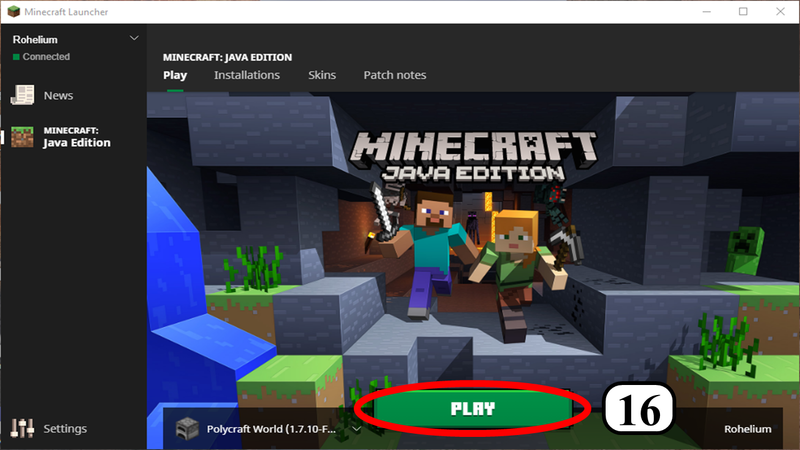 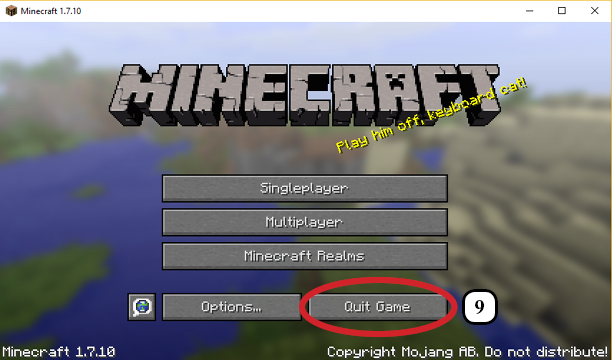 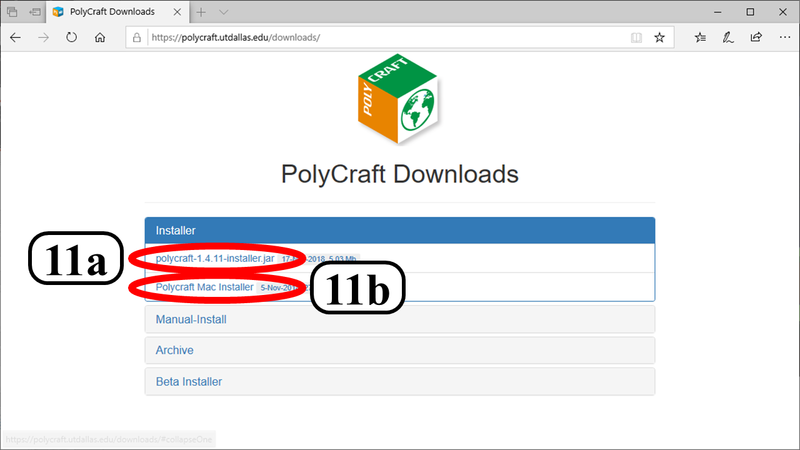 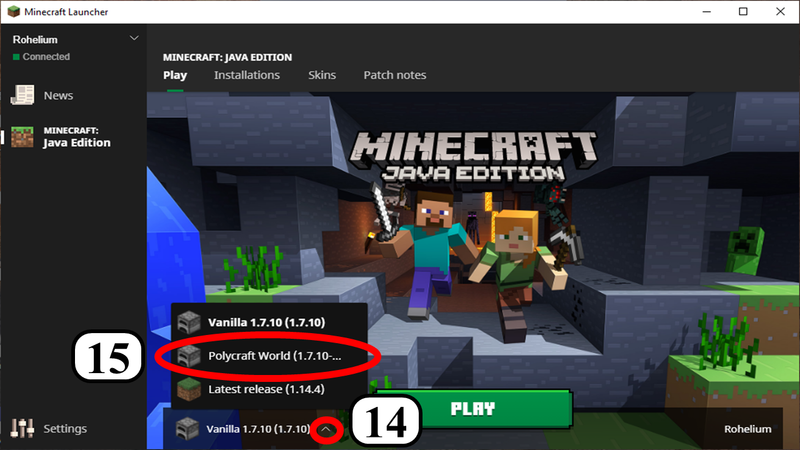 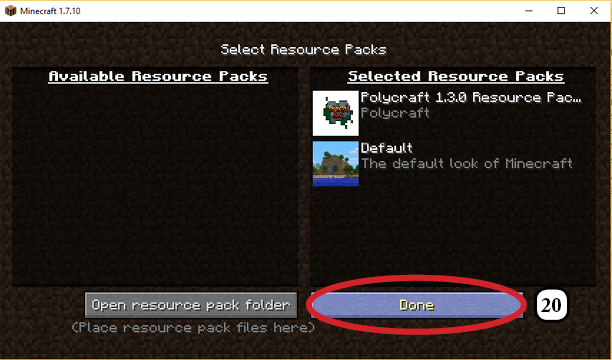 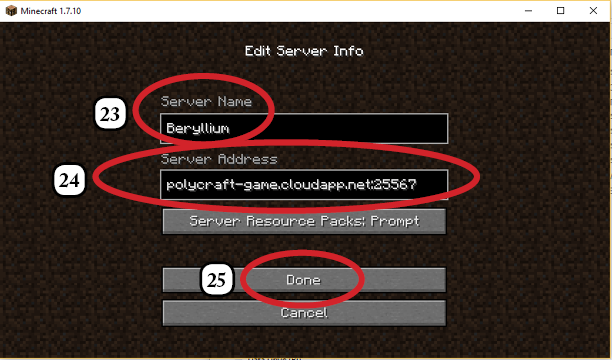 Notice you must have purchased a valid copy of Minecraft from Mojang/Microsoft for the Mac or PC before you can play Polycraft World. 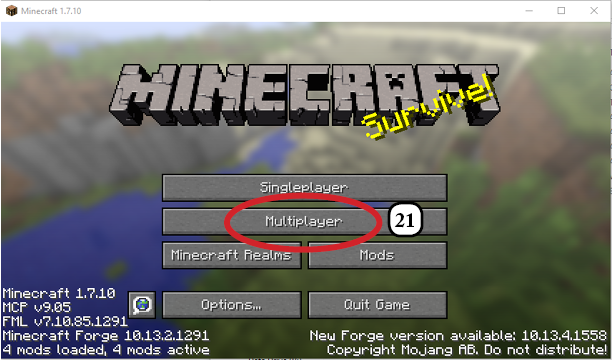 This mod is not compatible with mobile versions, the Playstation or the Xbox versions.